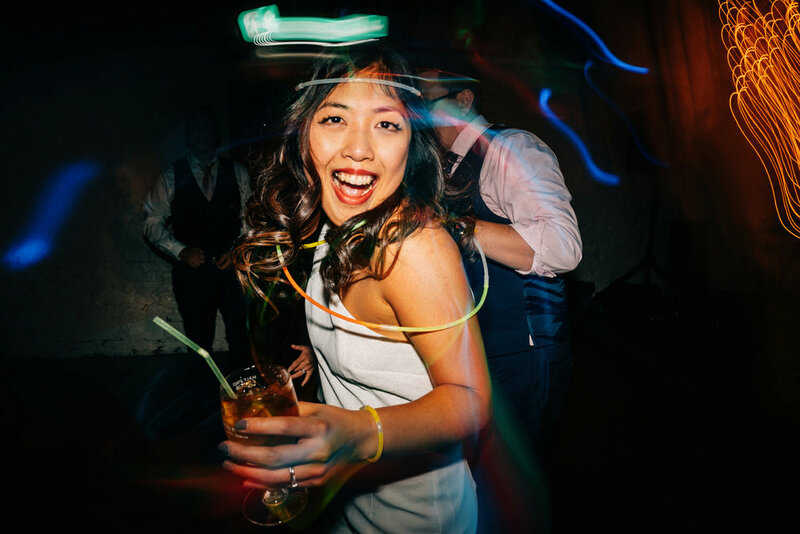 A gallery featuring some gorgeous light-painted wedding photographs using a pixelstick, as well as creative first dance and dancing photographs. 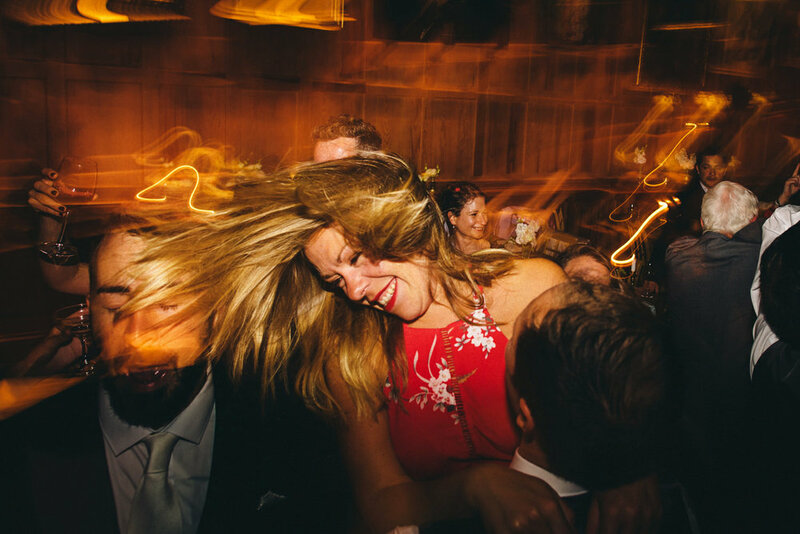 We photograph weddings using Sony A7III cameras with Godox lighting equipment. 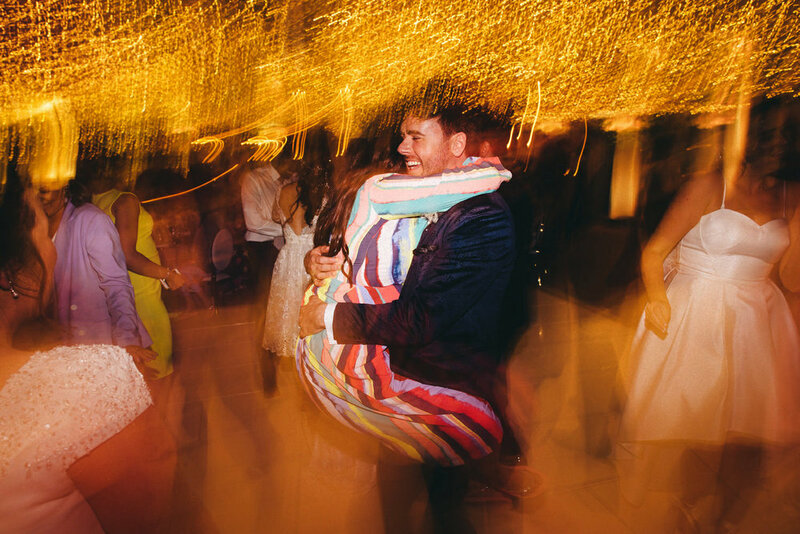 When booked for extended coverage, we stay to capture the dance-floor shenanigans. 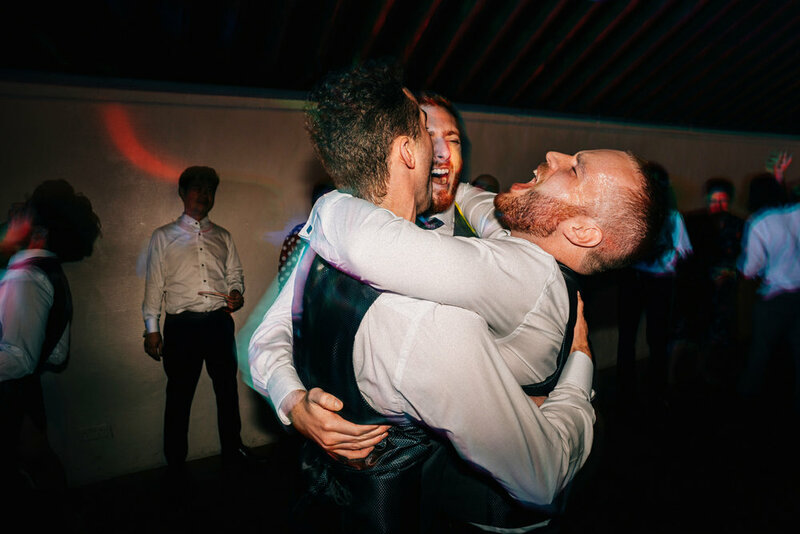 We often find that this is when your guests really let their little drunk demons take over and we get some of our funniest, most-memorable shots. 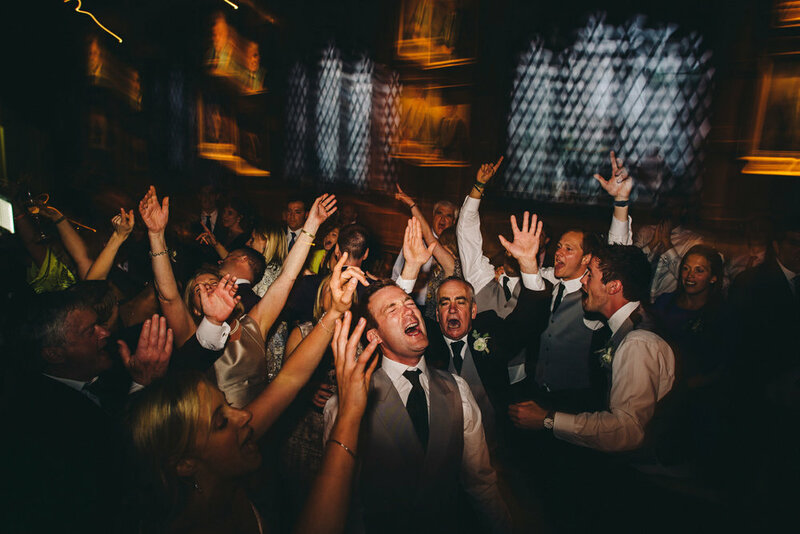 When shooting after dark, we love playing with light and colour to create vibrant and memorable images. 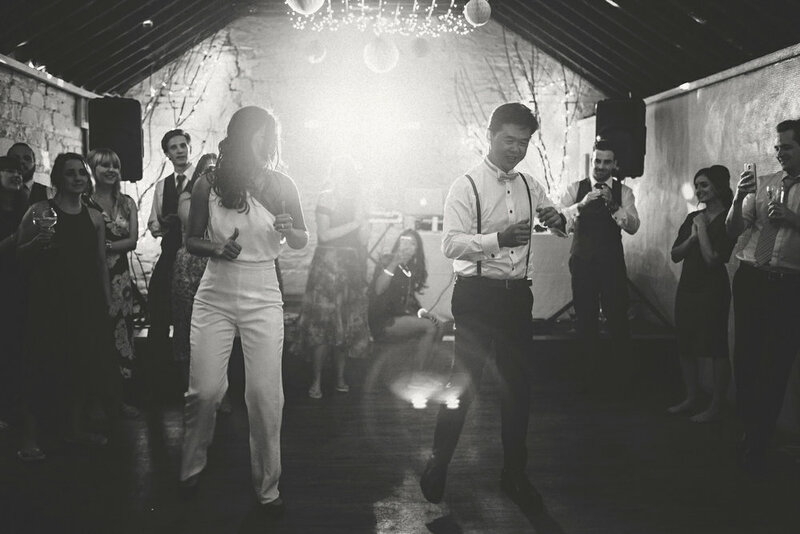 It’s not just the first dance and dancing either - we often shoot light-painted portraits as well. 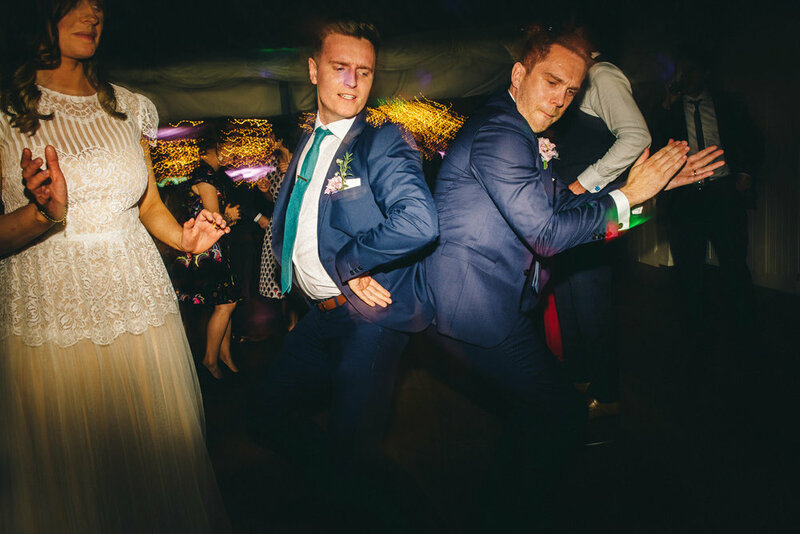 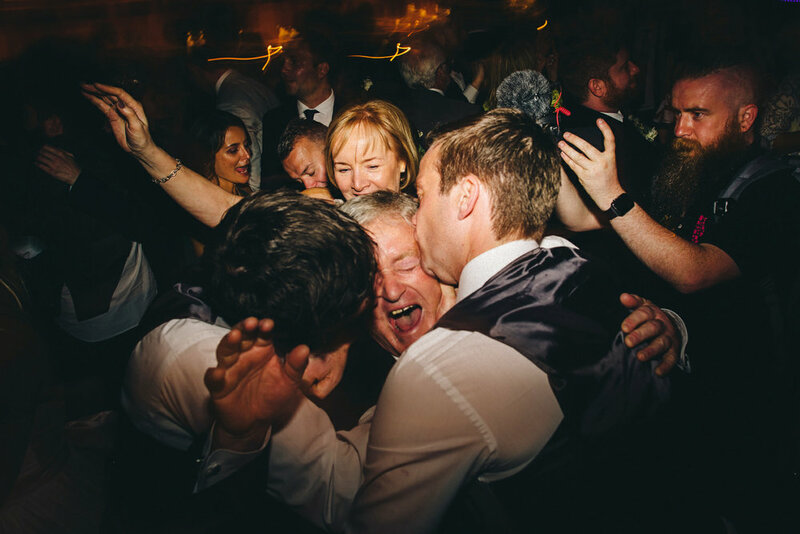 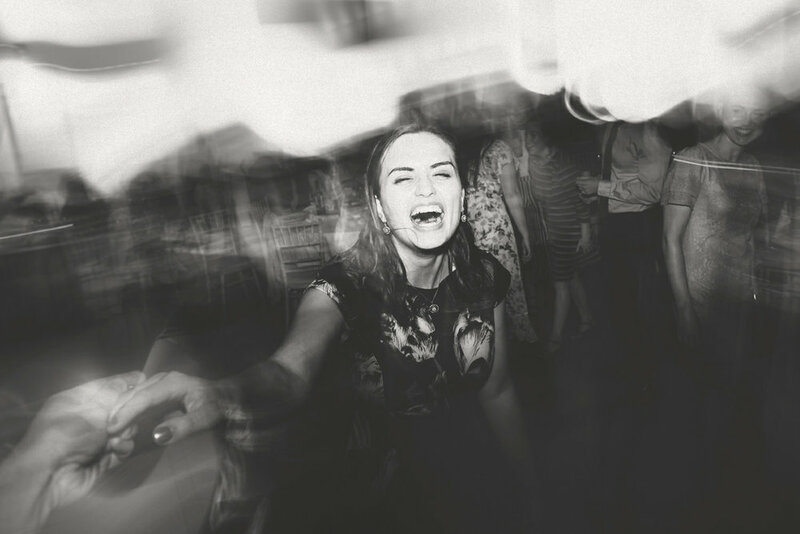 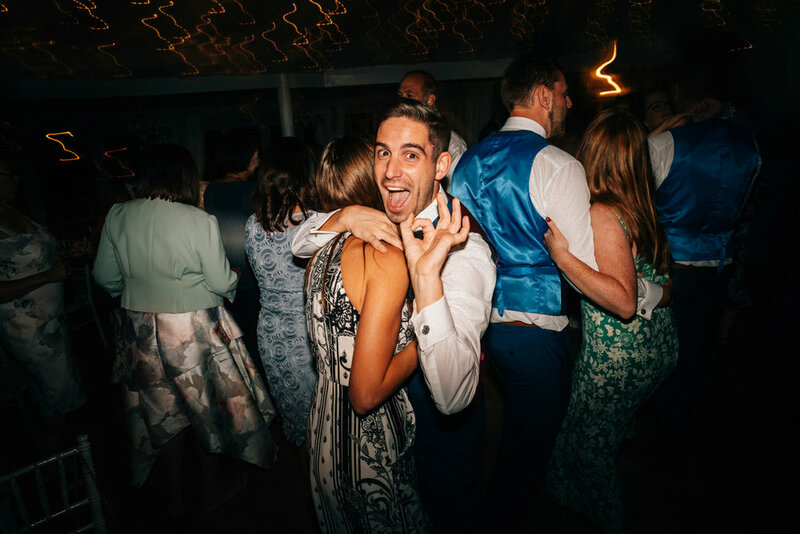 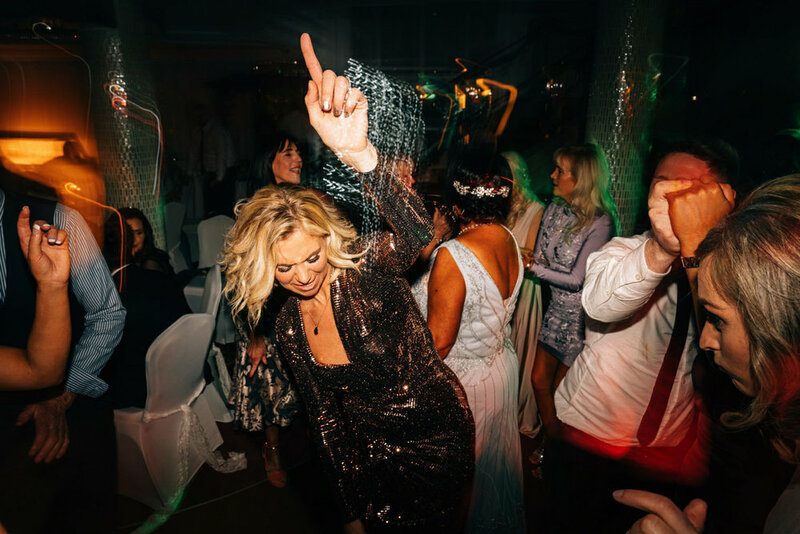 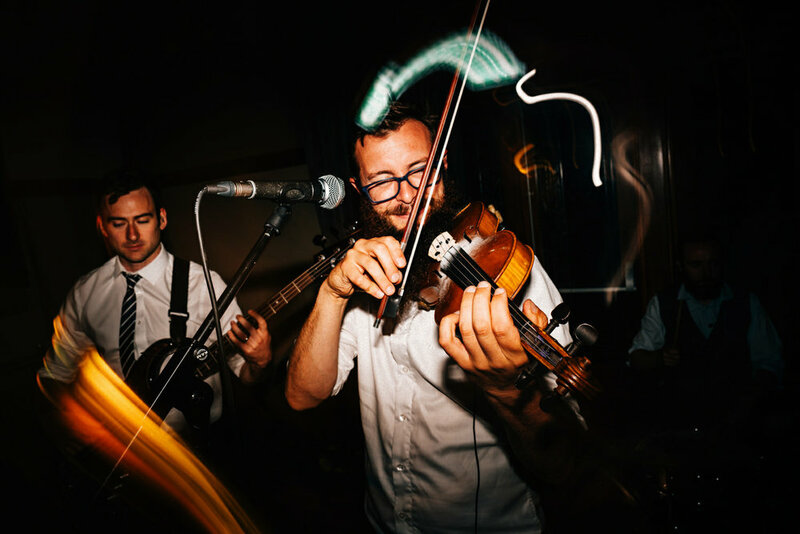 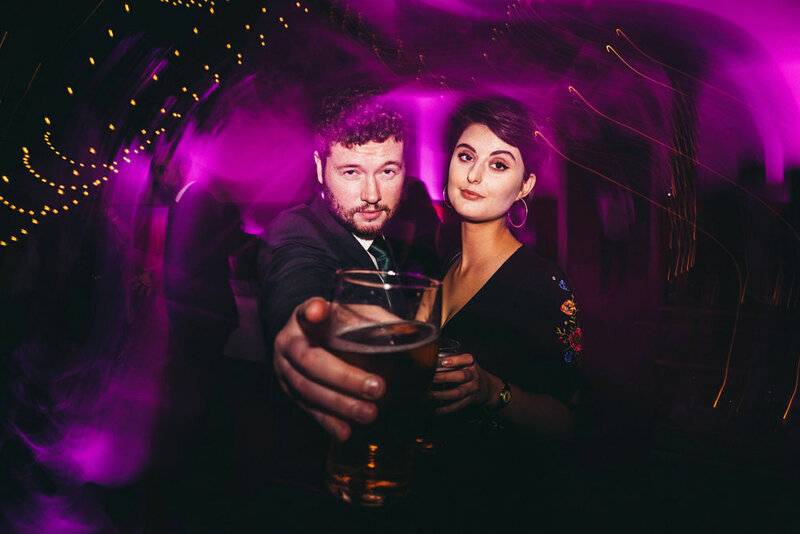 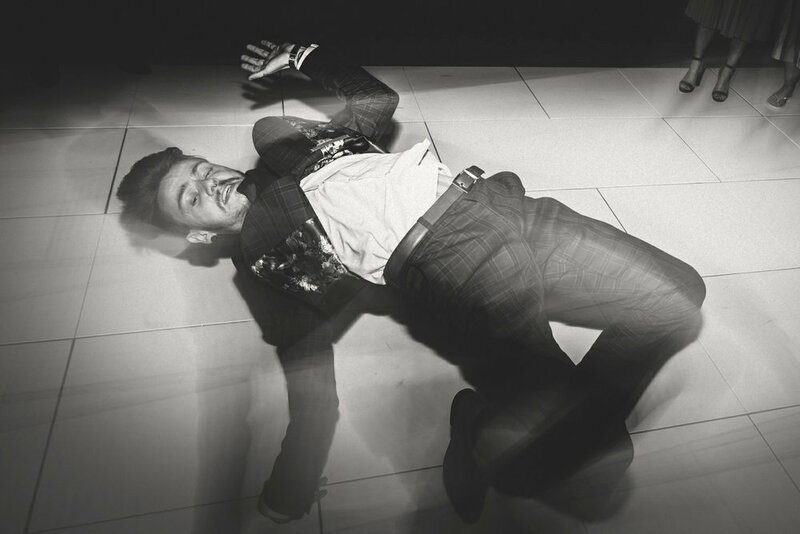 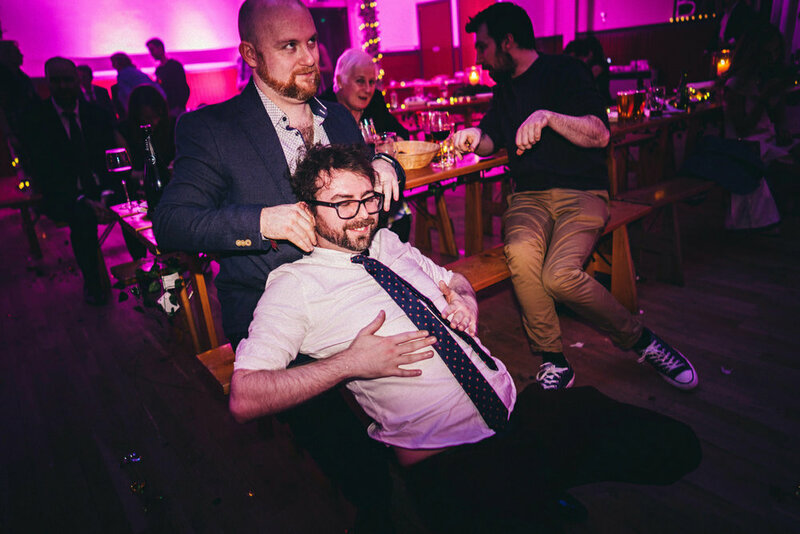 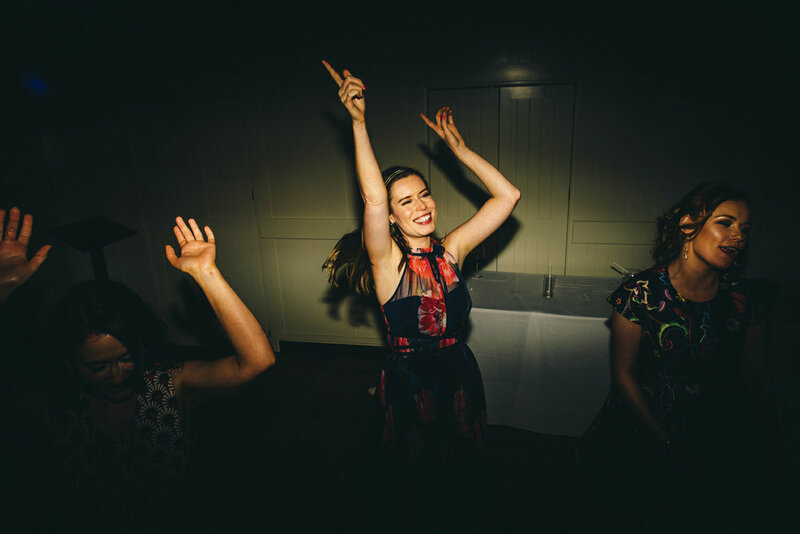 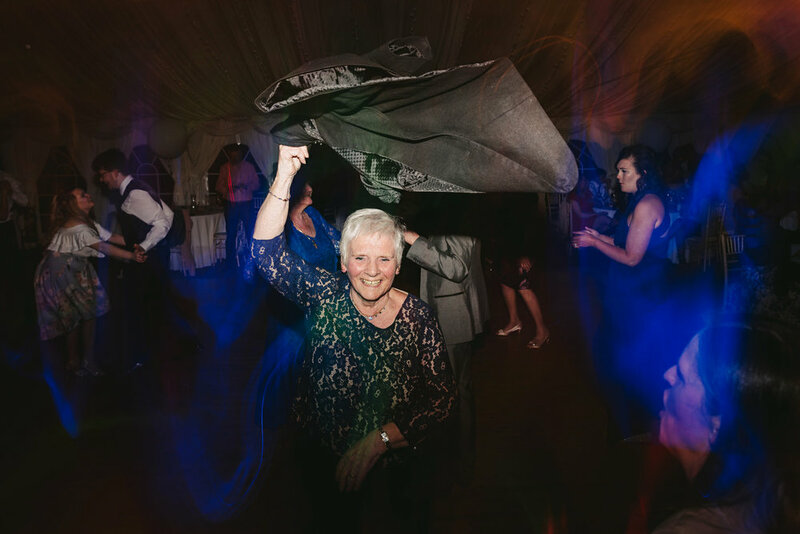 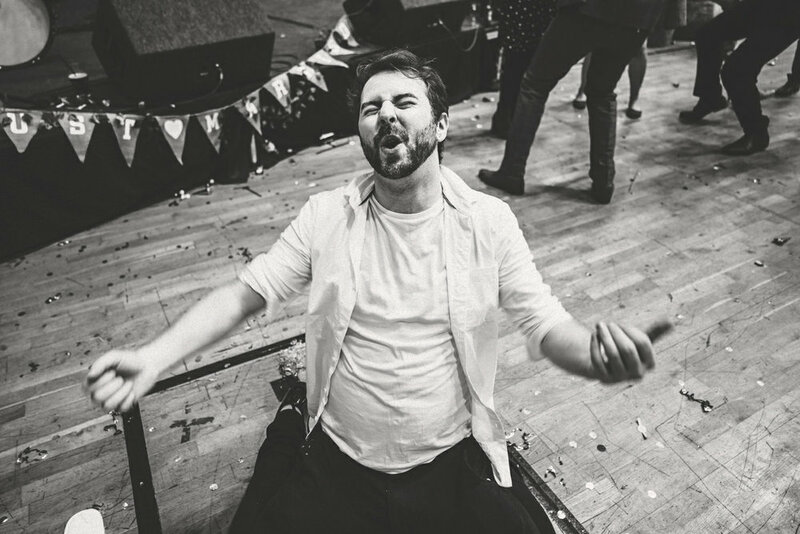 You don’t have to book us for your whole wedding to enjoy crazy dance-floor photographs. 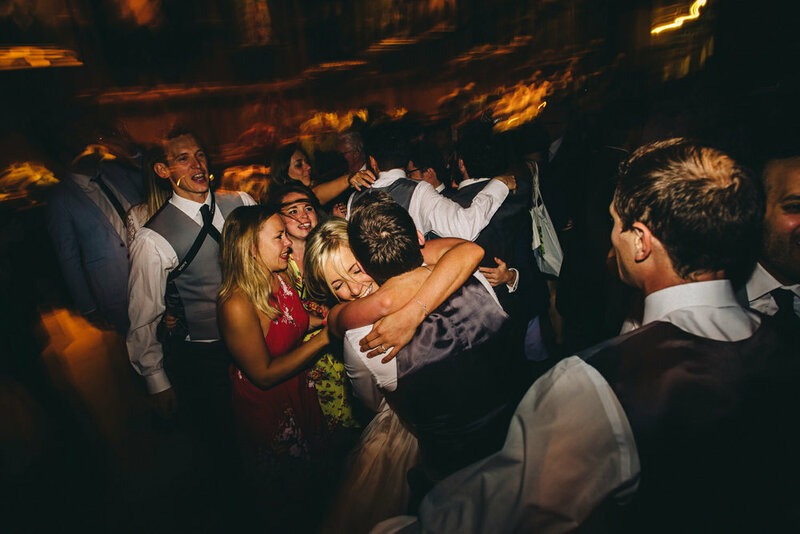 If you got married abroad and are having a party afterwards at home, we’d be happy to come along and photograph that.